Looking for an exciting learning program in Jerusalem this summer? 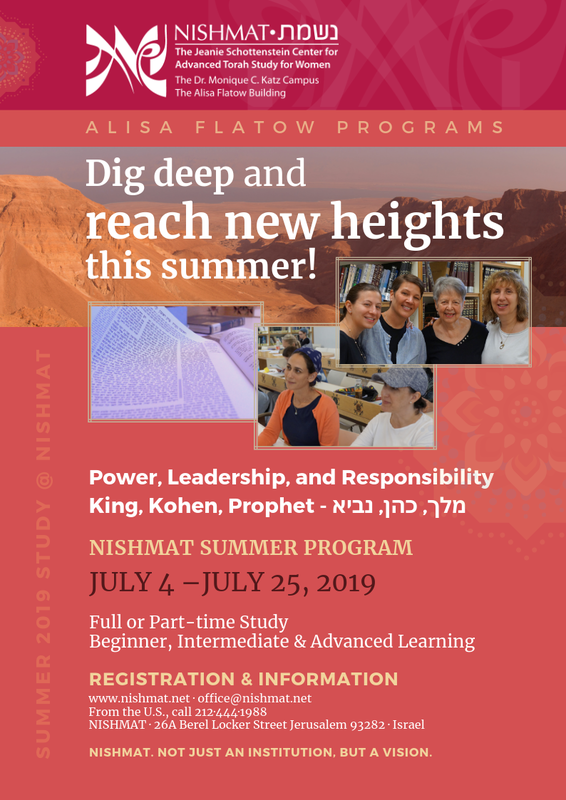 Treat yourself to a Torah vacation at Nishmat’s Summer Program! Challenge yourself with engaging chavruta partnerships and stimulating classes from some of the best teachers in Israel. Wherever you’re starting from, we can help you reach higher!